It's Friday and another work week of 5 days straight working is up and I'm ready to celebrate the well earned weekend. Weekends are usually my days where I am super productive in the kitchen too because I am free after all. 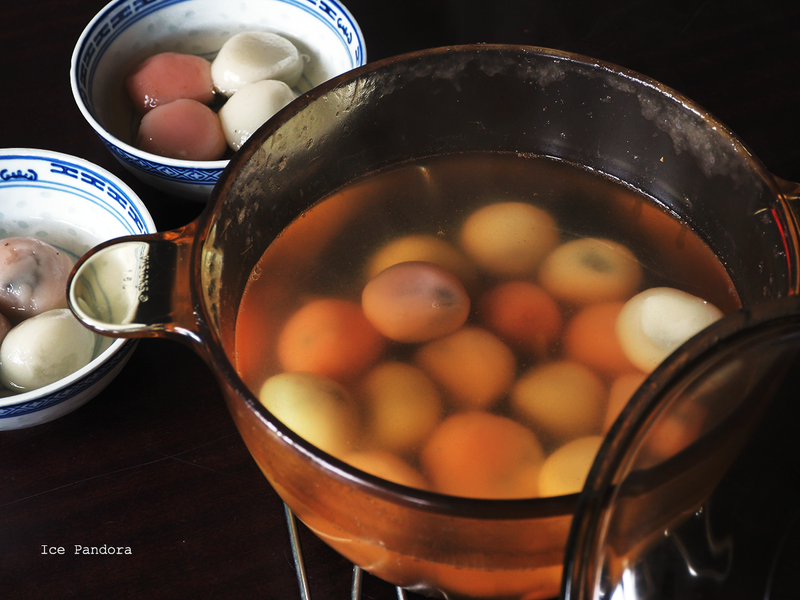 Especially with holidays like last week with Chinese New Year where I've made 'tang yuan/tong yun/湯圓' as celebration food for this CNY which I have mentioned in the earlier blogpost here. I'm shocked to read that you guys buy store-bought tang yuan when tang yuan is so so so super easy to make and takes about a couple minute to cook. Honestly. Just 2 main ingredients really. 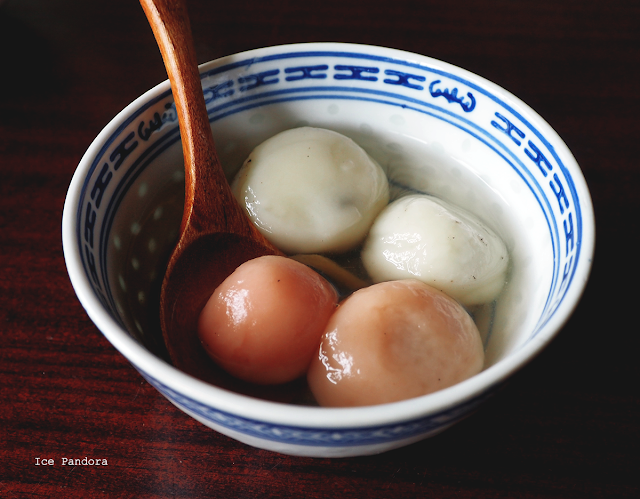 So really there's no excuse anymore so chop chop make your own batch of tang yuan and celebrate the weekend with it! Eindelijk het is vrijdag en alweer een volle werkweek van 5 dagen zitten erop. 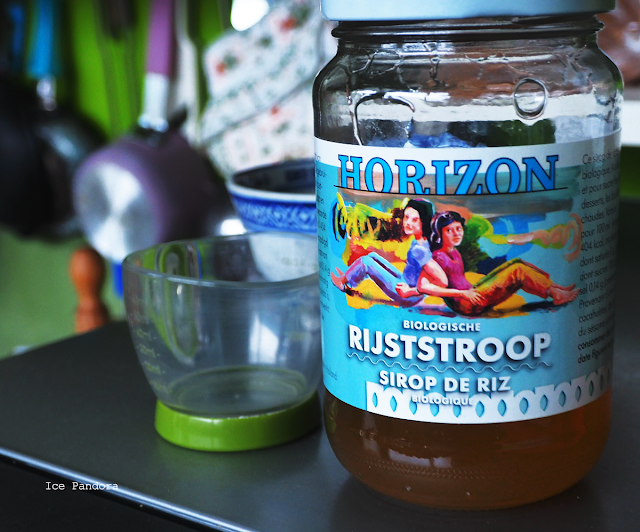 Tijd om weekend te vieren waar ik vooral in de keuken te vinden ben. Dan ben ik lekker aan het koken en bakken want dat kan lekker uitgebreid in het weekend! 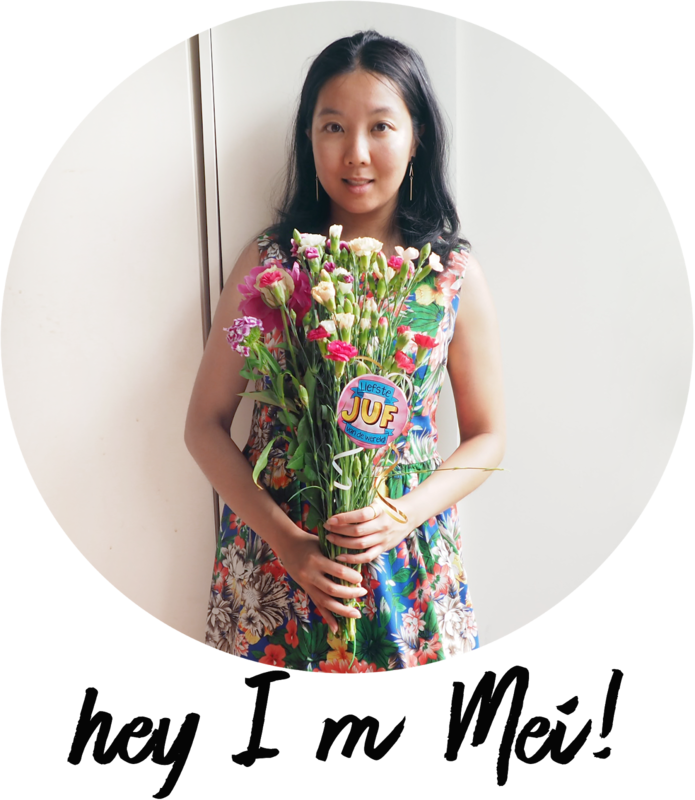 Vooral met feestdagen maak ik graag iets klaar zoals vorig week met het Chinees Nieuw Jaar waar ik 'tang yuan/tong yun/湯圓' maakte. 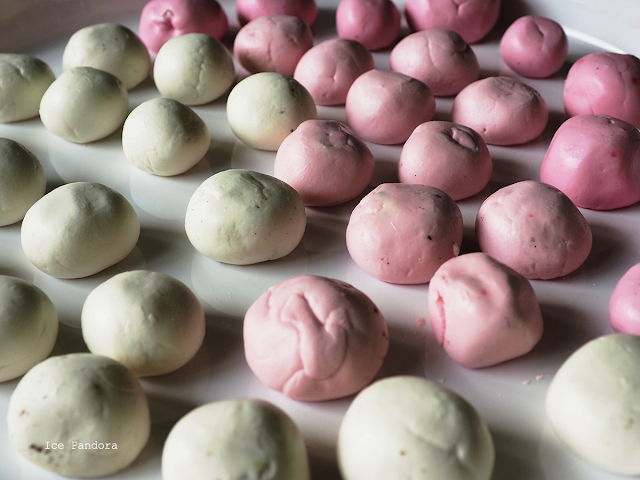 Tang yuan is namelijk echt een feestgerecht voor het CNJ die ik trouwens eerder over blogde. 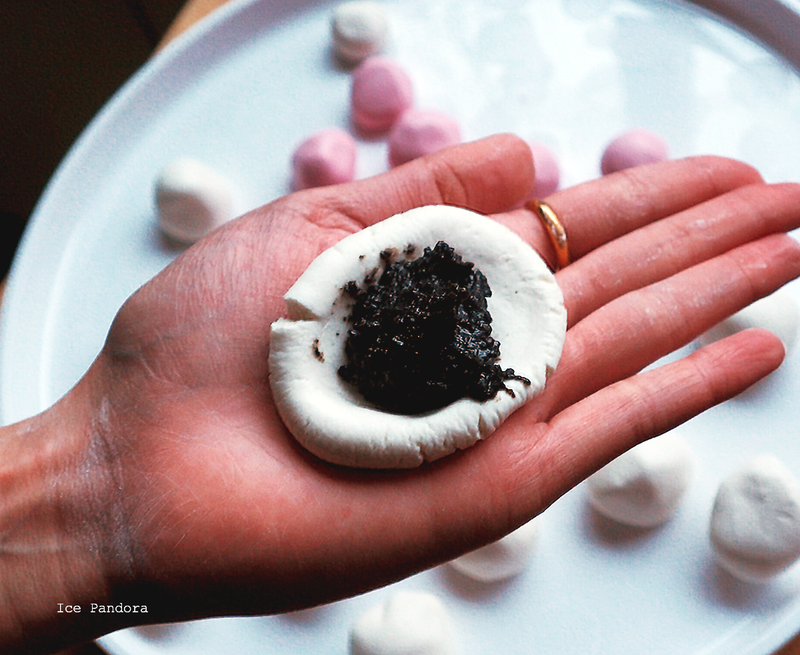 Mijn mond viel een beetje open van verbazing toen ik las dat de meeste van jullie kant-en-klare tang yuan kochten. Het is zo ontzettend makkelijk te maken! Echt! Je hebt maar 2 hoofdingrediënten nodig met een korte kooktijd. Geen excuses meer dus, ren naar de keuken en maak gewoon een portie van deze lekkers en vier het weekend ermee! 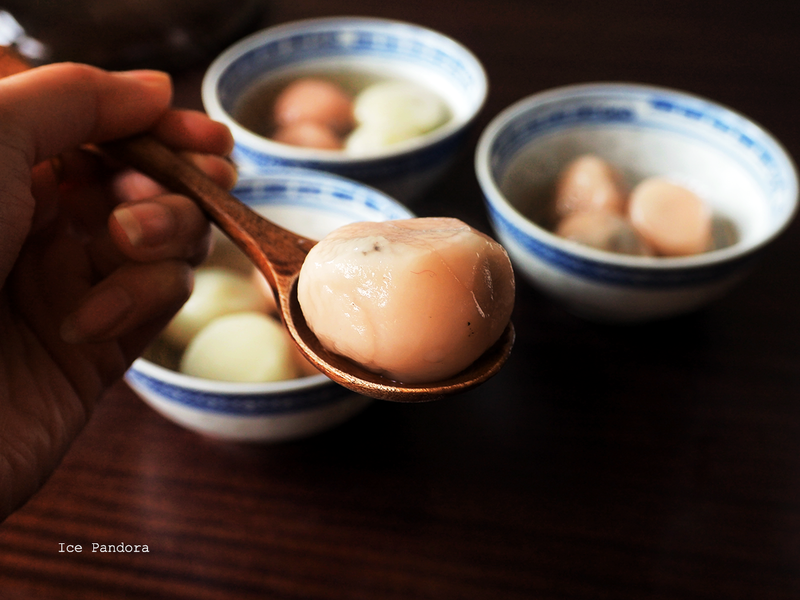 I am shocked to read in the comments of the early blogpost that you guys buy store-bought tang yuan! It is super easy to make at home honestly and it just takes 2 main ingredients and takes a couple of minutes to cook, so chop chop, cook yourself something good! 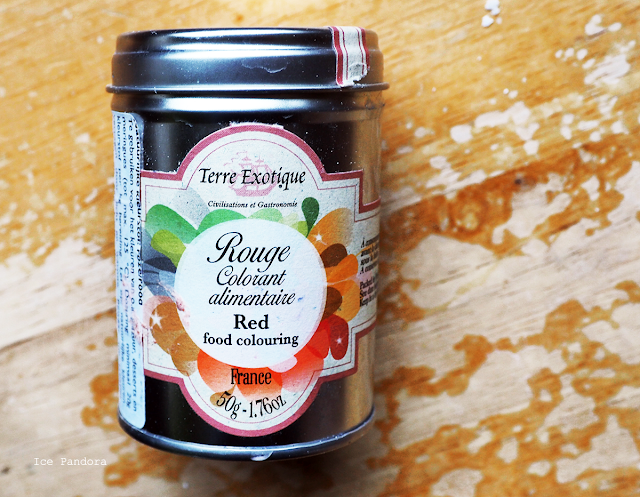 This is natural red food coloring made of beetroot. 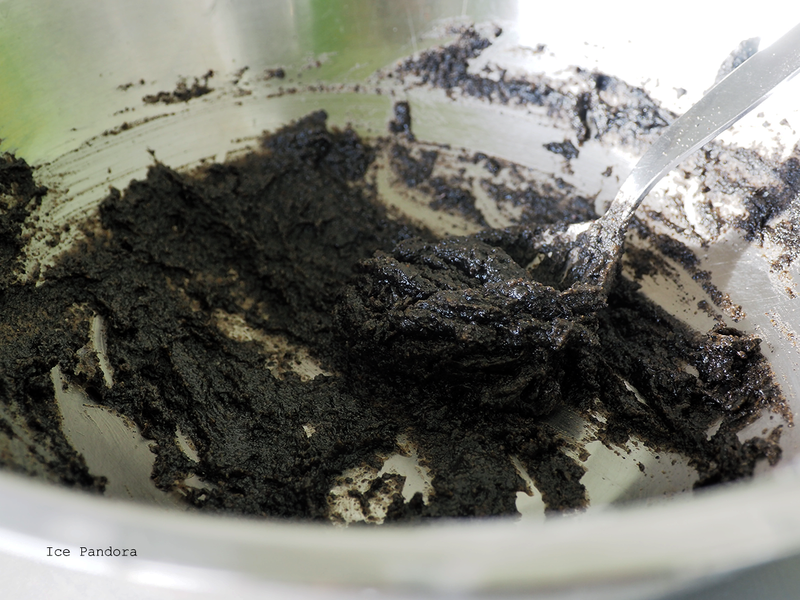 Looks like tar I know but it taste amazingly good! I promise. I end up making two colored tang yuans by dividing the dough simply in two portions first where I have added food coloring in one portion. 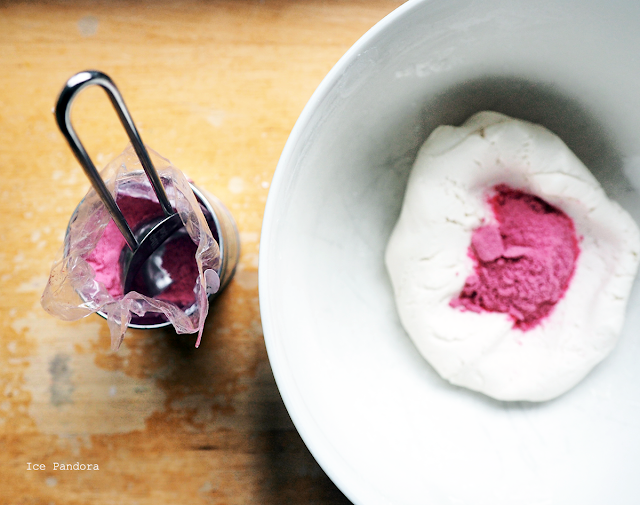 Grab a piece of dough, flatten and create a bowl shape in the middle. Place a half to 1 teaspoon of filling in and seal and close the bowl up! I love my glass pan so so much. The ultimate Asian celebration comfort food. 1. 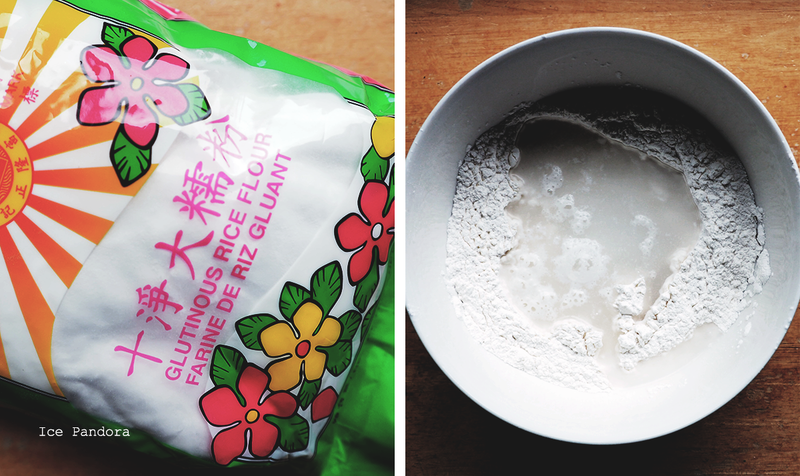 Place the flour in a large bowl and make a well/hole in the center. Pour the lukewarm water into this well and combine until in become a sticky but not entirely sticky to the hand dough. It has a lovely playful dough kind of texture if you ask me. 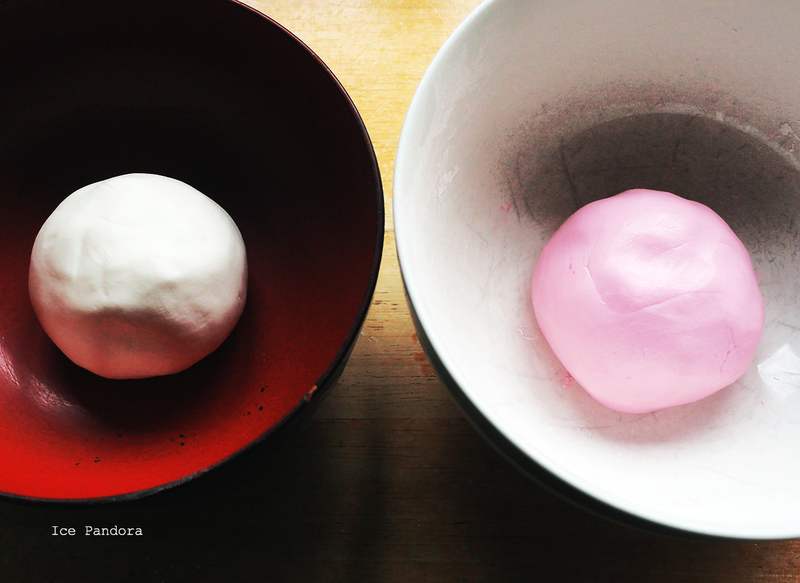 OPTIONAL: if you want colored tang yuan, you can add a tablespoon or more of food coloring to the dough and knead until the color is all combined. 2. 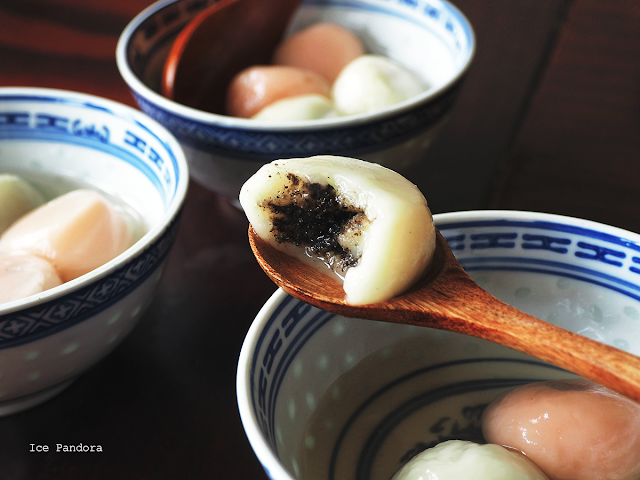 The filling: combine everything in a bowl and let it set in the fridge for about 30 min before filling up the tang yuan. 3. Take a piece of dough and shape it into a mini bowl. 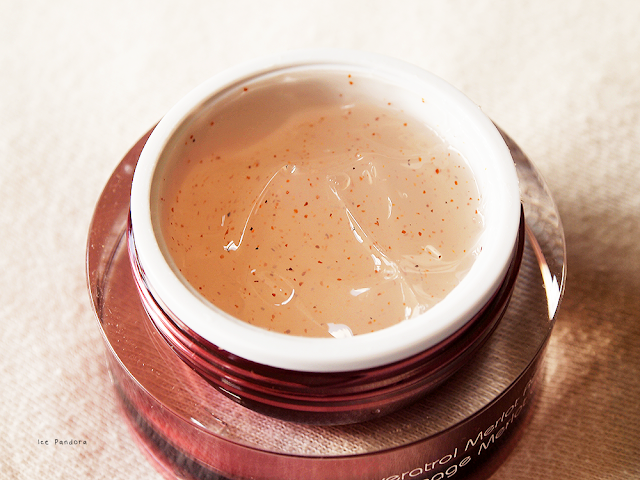 Place a half to 1 teaspoon of filling inside this bowl and close the bowl by pinching the edge to each other. 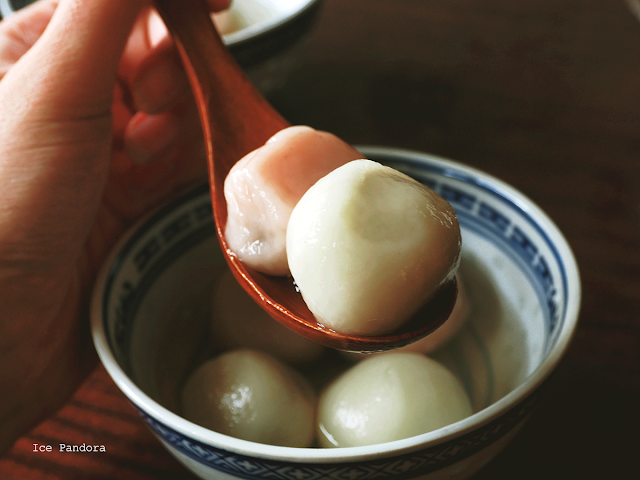 Roll the filled tang yuan a couple of rounds in your palms to perfect the round shape. 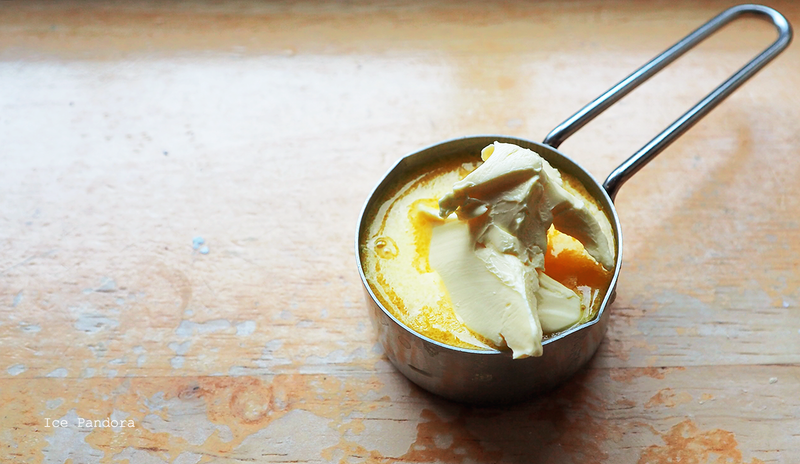 Continue this process until you run out of dough and filling. 1. Boil water in pan. 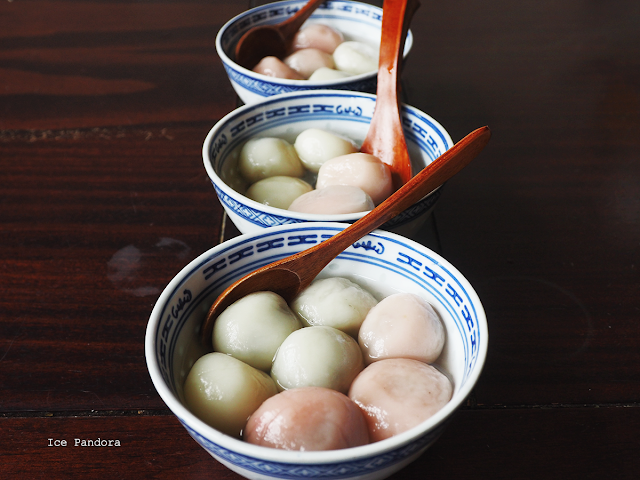 The water should be at least 3 cm higher than the tang yuan size. 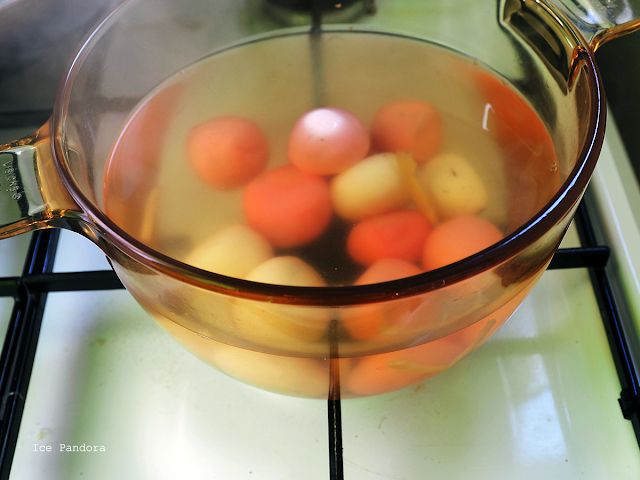 Boil the tang yuan in the water on medium heat. 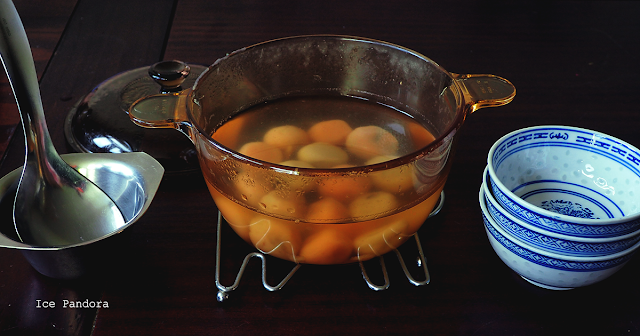 You know the tang yuan are ready when they start floating to the top! It takes about 2-3 minute. 2 Serve the tang yuan with sweet ginger syrup, honey, sugar or whatever sweetness you want. Optional: add fresh ginger and rock sugar into the boiling water to create a sweet kind of soup! Looks so yummy! It's always more delicious and satisfying to cook at home instead of buying something at the store. Have a great rest of the weekend! I had NO IDEA they were so easy to make! 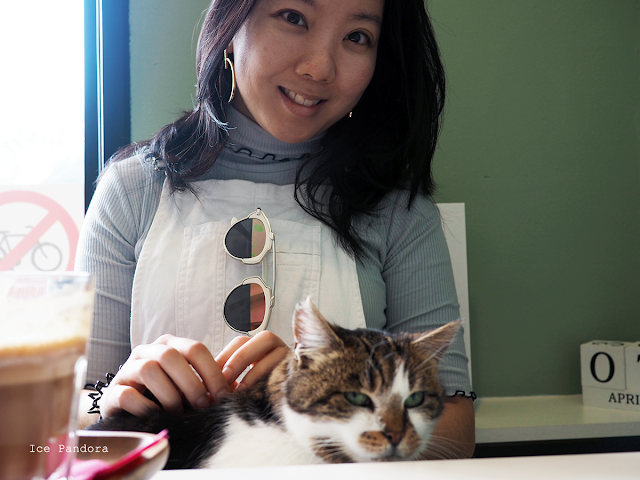 Aah I love the black sesame filling. Making them is so fun too! :) Have you tried other fillings?